If you're looking for things to do in Reading then why not try Salsa? Each class is one hour. 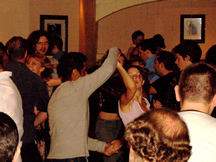 £8 (£5 full-time students & concessions) for one Salsa class + dancing afterwards. 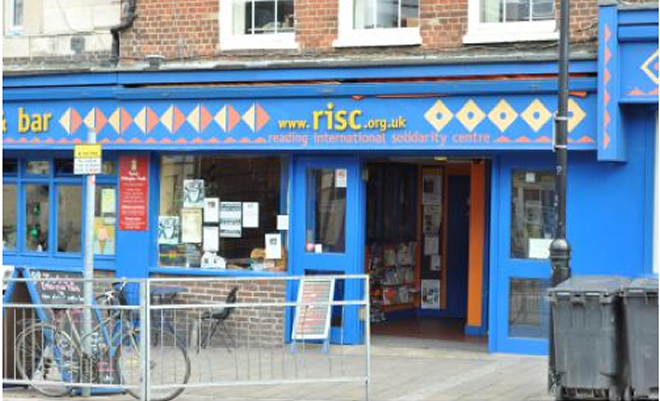 We also run other classes in Reading: Party Nights every 3rd Saturday of the month at RISC.